Hello! 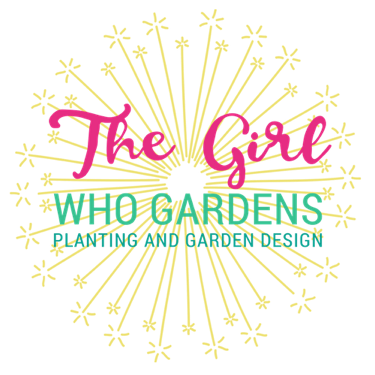 I’m Renée Canter AKA The Girl who Gardens and I help families visualise and create the gardens they have always dreamed of. fall back in love with your garden! We stand in your garden with a cuppa and talk anything garden related! My friendly expert help to will solve your garden problems. I give advice on what to change or do and training on key techniques to make jobs easier and blooms bloomier. I’ll also come up with ideas to make your dream a reality. You may need some help in re-vitalising a bed or border, filling some gaps, moving existing plants or finding the right plants for a tricky location. I can create a plant list or planting plan and can help source, lay or plant out. Perhaps you’ve inherited an established garden that’s not working for your family, or you’re planning an extension and know that getting the outside space working for you is just as important as the inside. I’ll help you work out WHAT it is you WANT add my own ideas and create conceptual drawings for you to use or share with a landscaper. Renée has created a space that feels bigger than before and I just love to sit and look at it!